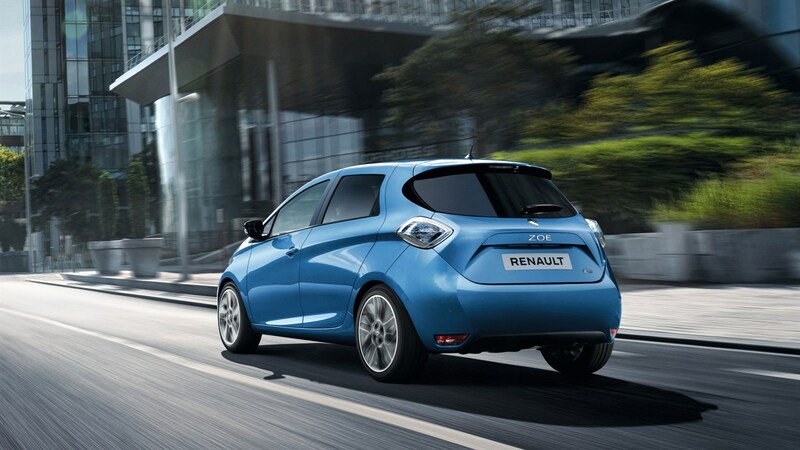 All of ZOE's innovative features are specifically designed in order to make your electric life even easier. 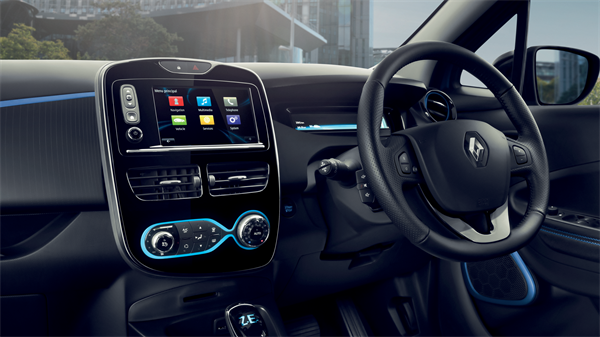 When using the eco-mode, the dynamic performance and air conditioning or heating is limited to maximise ZOE's driving range . 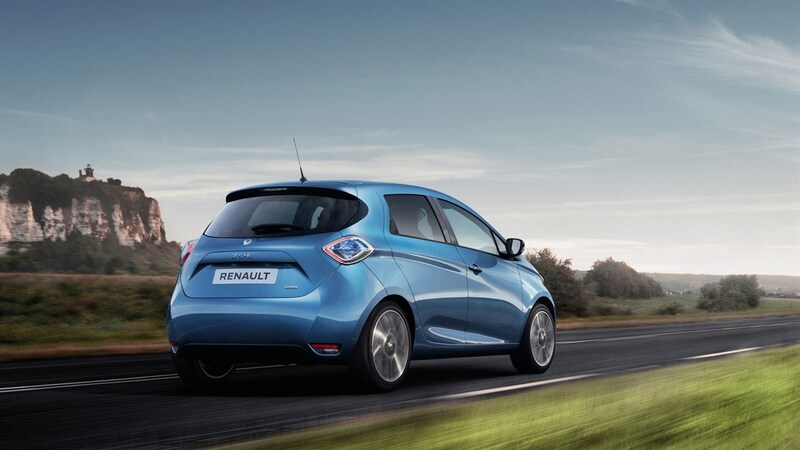 Enjoy real driving pleasure. 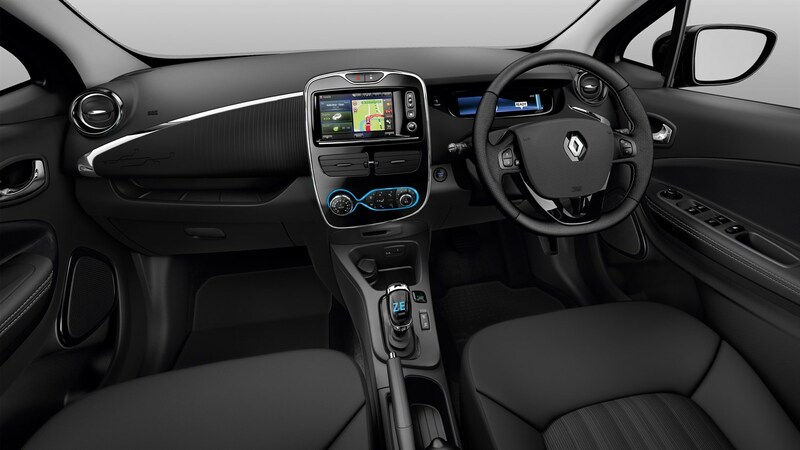 Renault ZOE is fitted with an automatic gearbox as standard. 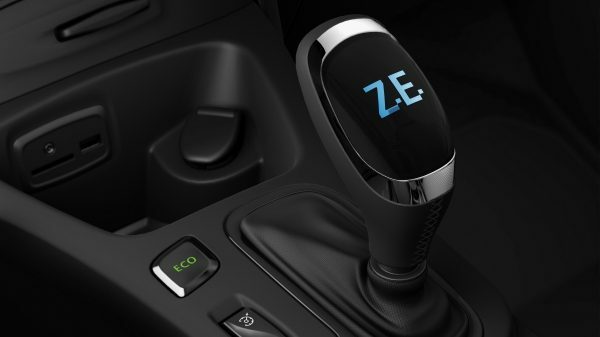 The single speed reduce provides a linear and fluid acceleration while adapting to every situation. 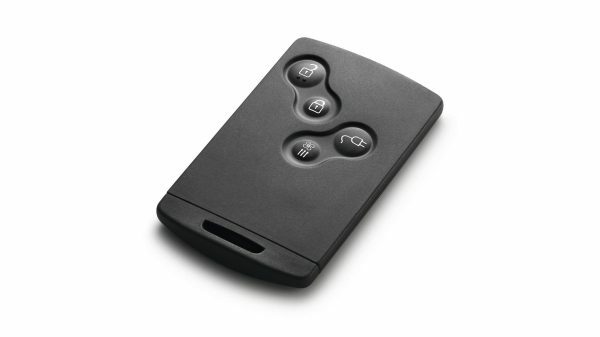 No need to search for your keys or even know where they are any longer! 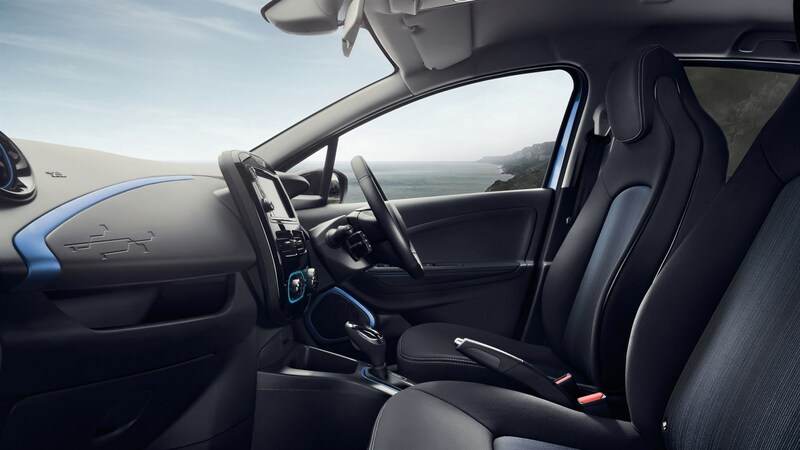 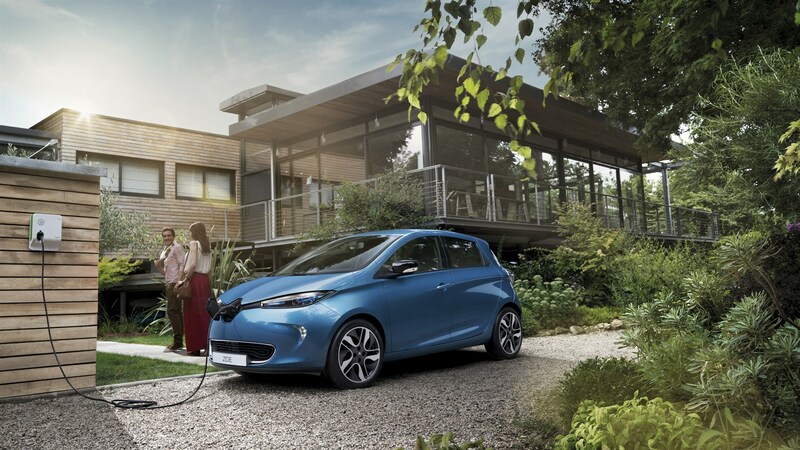 Opening, closing and starting your Renault ZOE are all possible if you have the hands-free card on you. 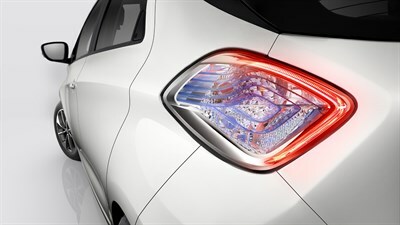 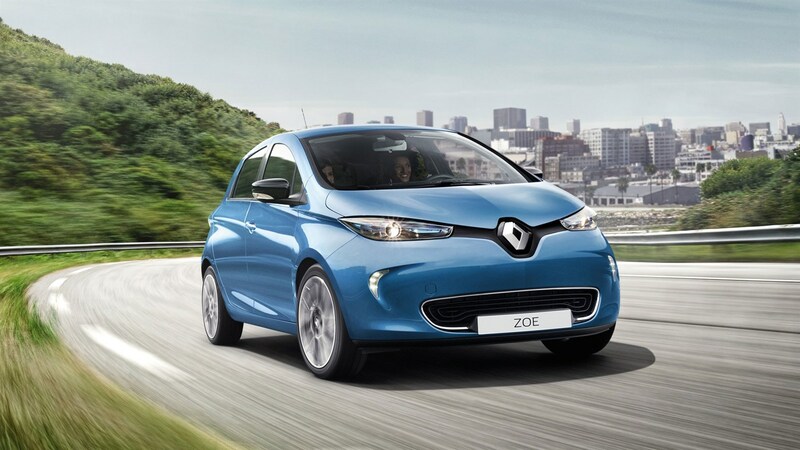 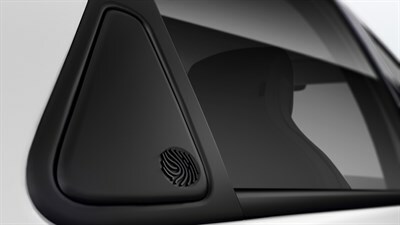 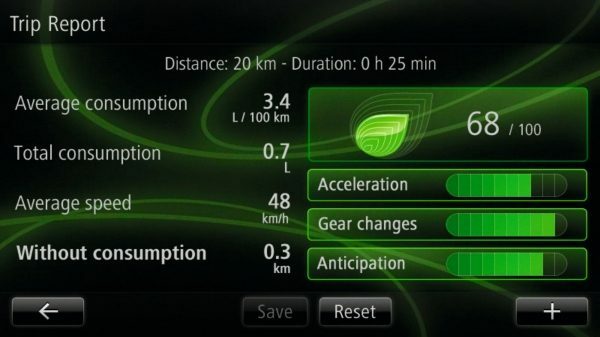 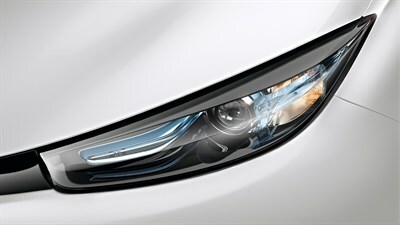 The Renault R-LINK multimedia system delivers an enriched driving experience and is tailored to your ZOE. 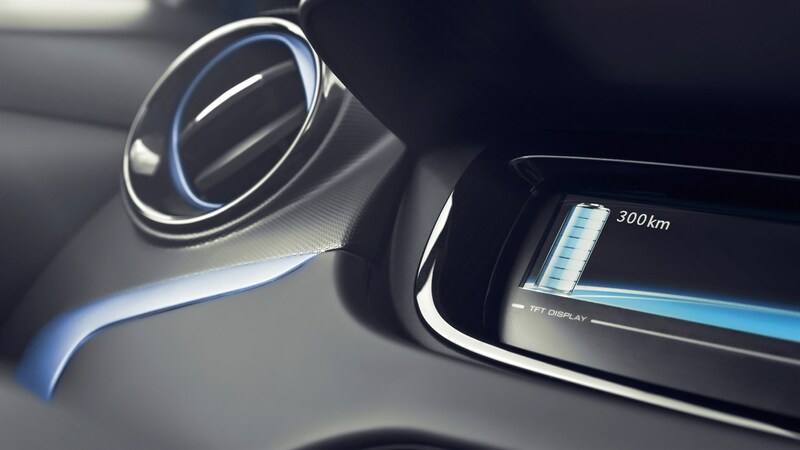 The intuitive and touch sensitive 7" screen is extremely easy to use.